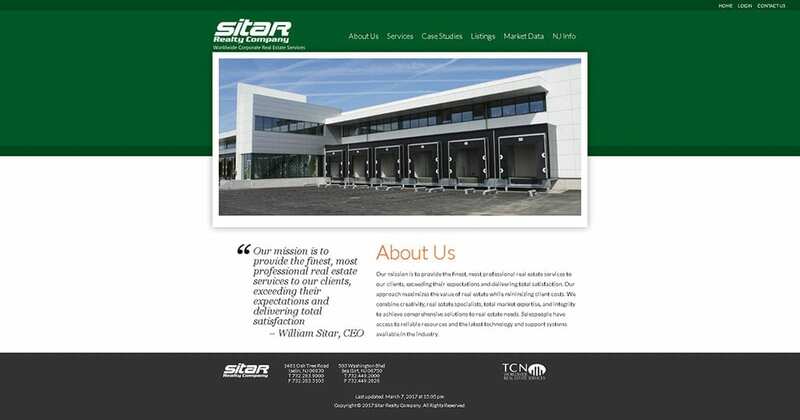 Sitar Realty Company came to CourseVector with an older style HTML website that was no longer functioning properly. CourseVector converted the old HTML site into a state of the art WordPress website. Sitar Realty Company’s mission is to provide the finest, most professional real estate services to their clients, exceeding their expectations and delivering total satisfaction. CourseVector is proud to have them as a client!